Dechert’s welding services offer a wide range of applications like frames, stands, pipe and flange fits, casting repairs, and any other welding you may need. 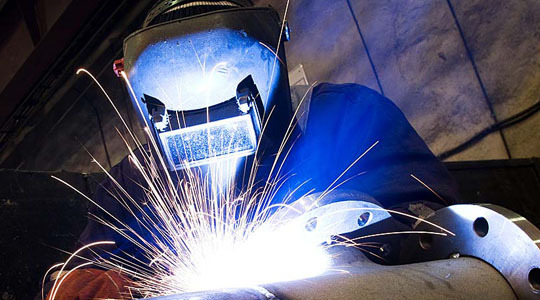 The processes we use are Stick, MIG, TIG and Acetylene. We have weld procedures (WPS) for Carbon Steel, Alloys, Stainless Steel, Cast Iron and Aluminum Meeting AWS and ASME Section IV Boiler & Pressure vessel standards. We also provide vibratory stress relief (Meta-lax, Bonal Tech Inc) if needed and have access to several local facilities for thermal post weld stress relief.